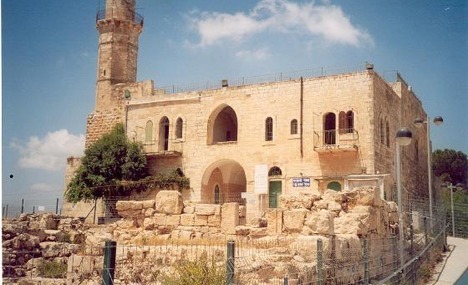 Why is there a mosque for the prophet Samuel? It seemed surreal as I approached the building with the “Prophet Samuel Mosque” written under lines of Hebrew and Arabic. But, like so many things in ancient Israel, today’s questions can only be partially answered. 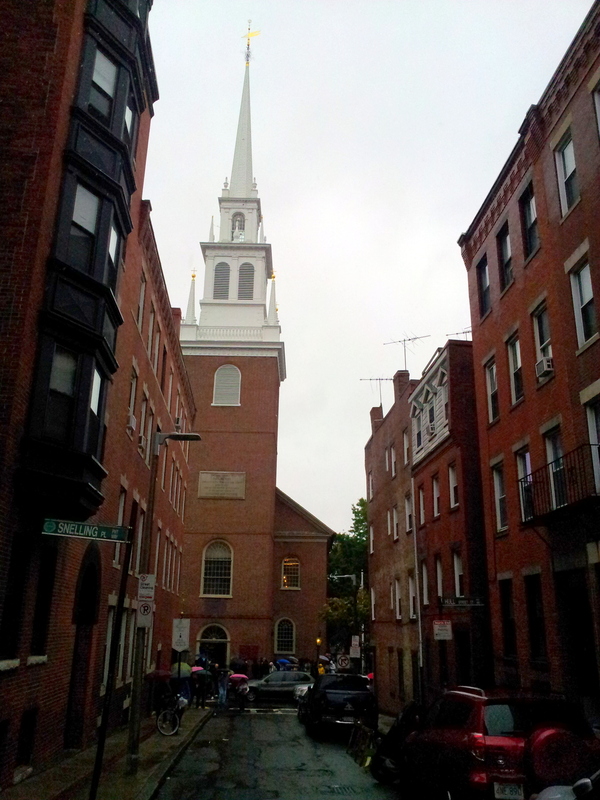 The building looks like this as you approach it. 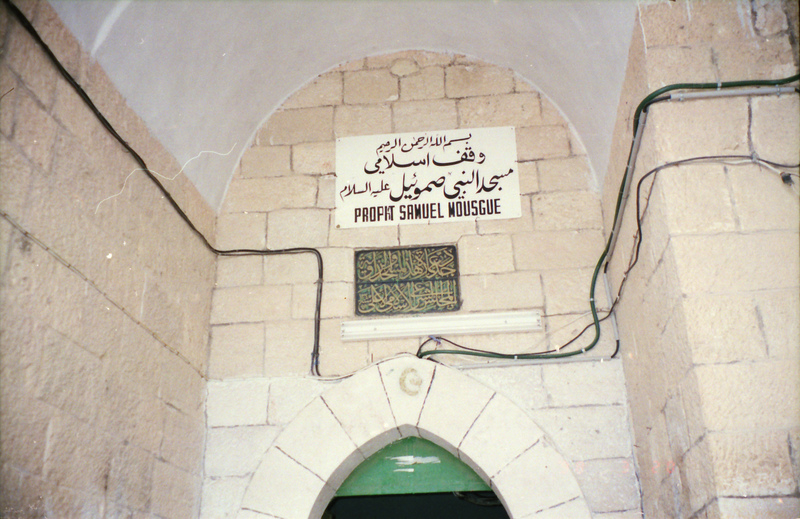 Just inside the portico, above the entrance is the sign that describes this as the “Mosque of Samuel.” This is described as the traditional burial site of the biblical Hebrew prophet Samuel. When I hear that something is the ‘traditional site’ versus the ‘historical site’, I immediately evaluate the site as nothing more than a tourist stop. 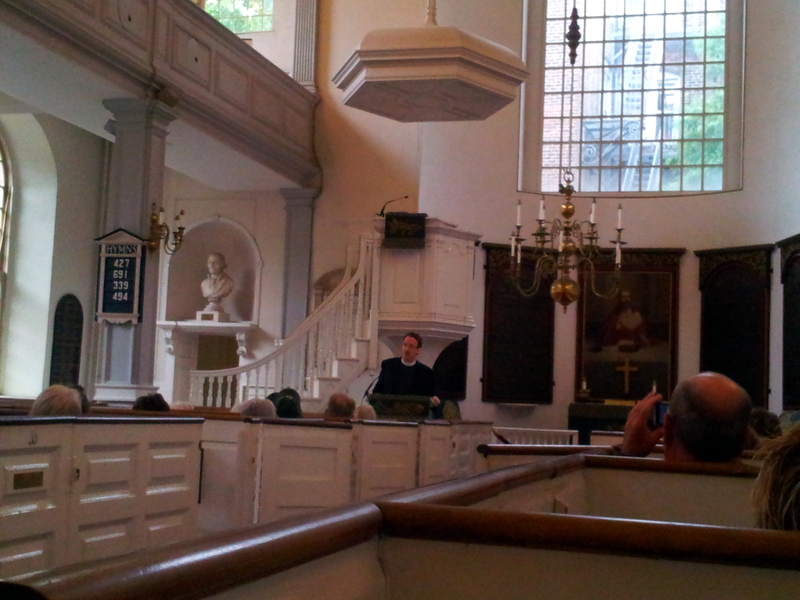 However, there is a significant amount of history here. Very little of it has to do with this being Samuel’s tomb. as you make your way to the roof of the building. two figures looking down. That’s where we are headed. This incredible view of the Judean Hills was taken from the roof of the mosque. Spring showers produced a magnificent, rich green landscape. Only a few months ago it was brown. 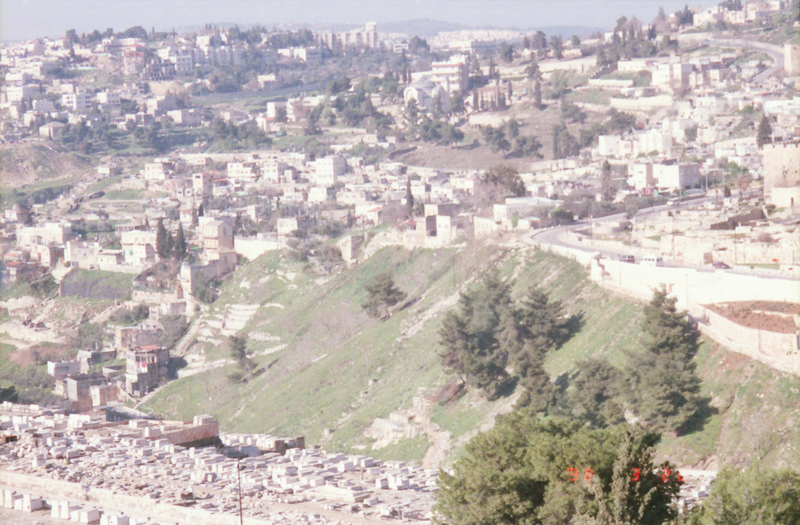 Looking the other direction, you see the city of Jerusalem. 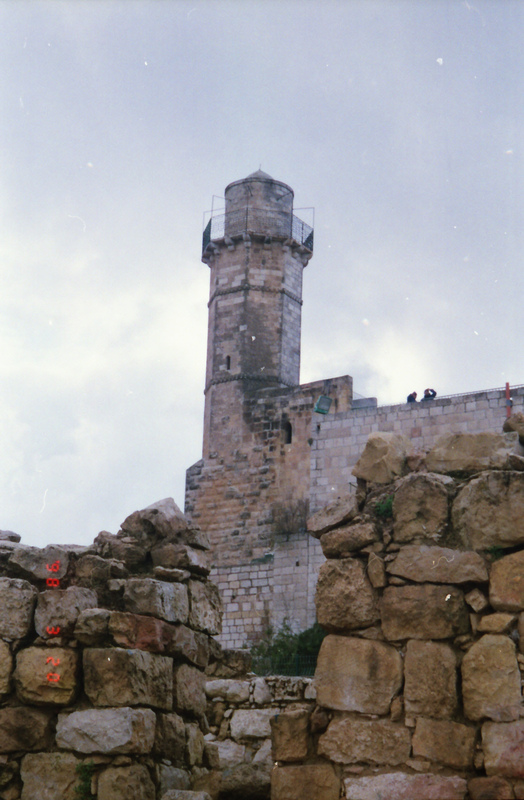 Click here for some good information about the Mosque of Samuel. 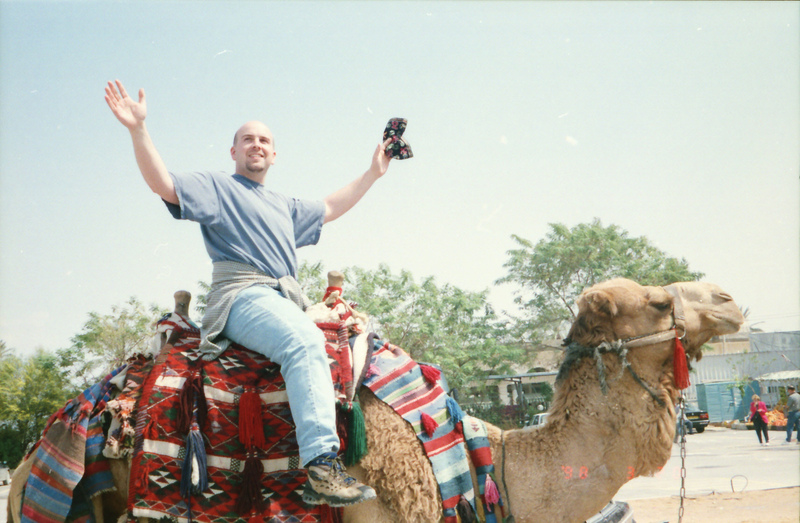 How much fun is it to ride a camel in Jericho? It looks like this young man loves it! Ha! 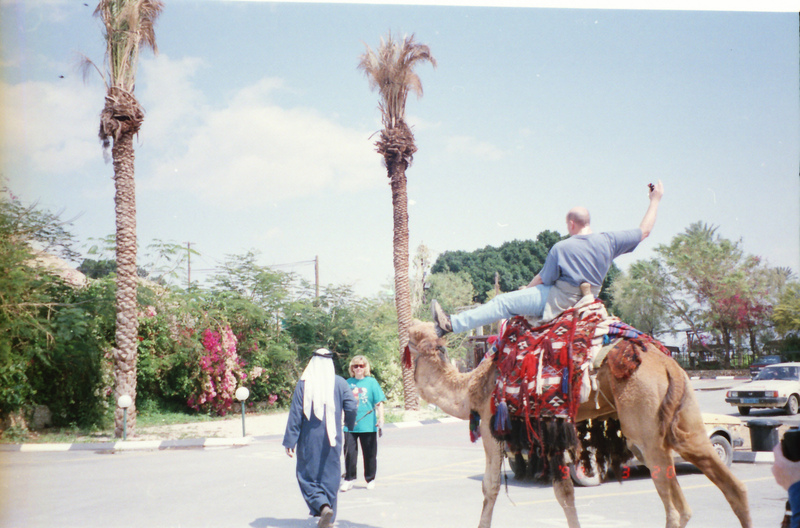 That is my son riding the camel that licked his head when we were in Jericho. 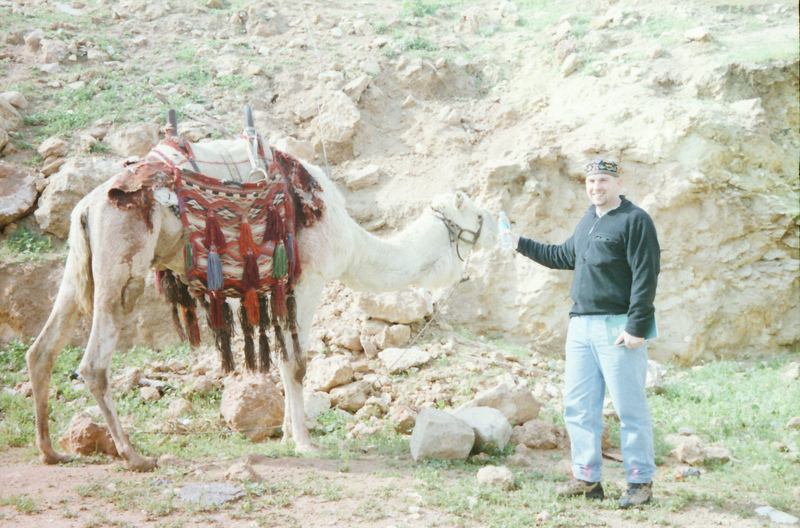 I think this camel likes him, too! 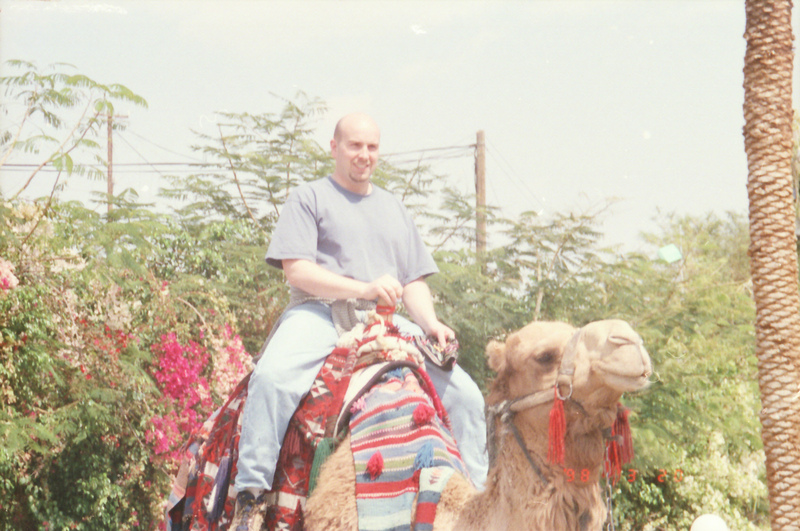 Nice camel. It seems strange to see camels roaming outside the city. It’s almost like when we see a small herd of deer or elk in Colorado, only different. These strange looking creatures have always interested me. I have been on one and I can’t say I enjoyed the ride. They are very tall. I like them from a distance, spitting distance to be precise. 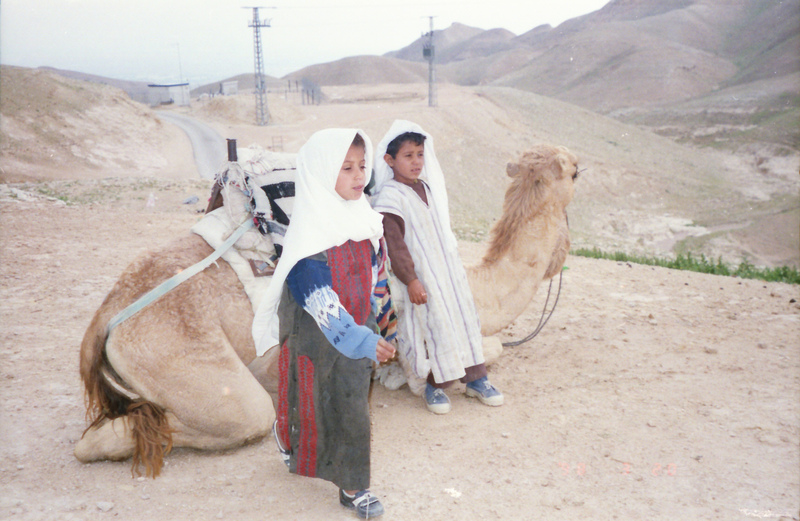 In the Judean desert these children posed for pictures next to their camel. They wanted a dollar for you to take their picture. Who could resist? 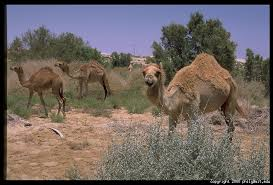 For more facts about camels, click here. “I am the vine, you are the branches. He who abides in Me, and I in him, bears much fruit; for without Me you can do nothing” (John 15:5 NKJV). The secret is abiding. He is the vine and we are indeed the branches. When we accept Him and seek His face continually, we can be incredibly fruitful. We can achieve things we never thought possible. We can climb impossible mountains, overcome impossible odds, and do it with little effort. As we lean on Him, He takes the burden. When the Scripture says, “for without Me you can do nothing,” it means that without Him you can do nothing that counts. Some things count for eternity. Other things count for today, but they may not last. There’s not going to be a Fortune 500 list in Heaven. Making money seems to be the focus of society these days. You heard the joke about the man who died and went to Heaven. St. Peter met him at the gate and asked him what he was trying to bring in. The man said he wanted to bring his gold with him. After some time, Peter shrugged and said the man could take it in. But since Heaven’s streets are made of gold, it was as though the man carried in a load of concrete! The Lord can give us beyond what we could ever think or imagine. It goes far beyond money or material possessions. Although, that can be part of the blessing. Abide in Him. Abide means live. Live in Him. He can and He will make your life more exciting and adventurous than ever, if you’ll just trust Him. Be faithful and hang on tight! No matter what happens, you will be glorifying God and doing something that matters. The miracle is that you can abide in Him. — from The Miracle of You. Click here for more information. 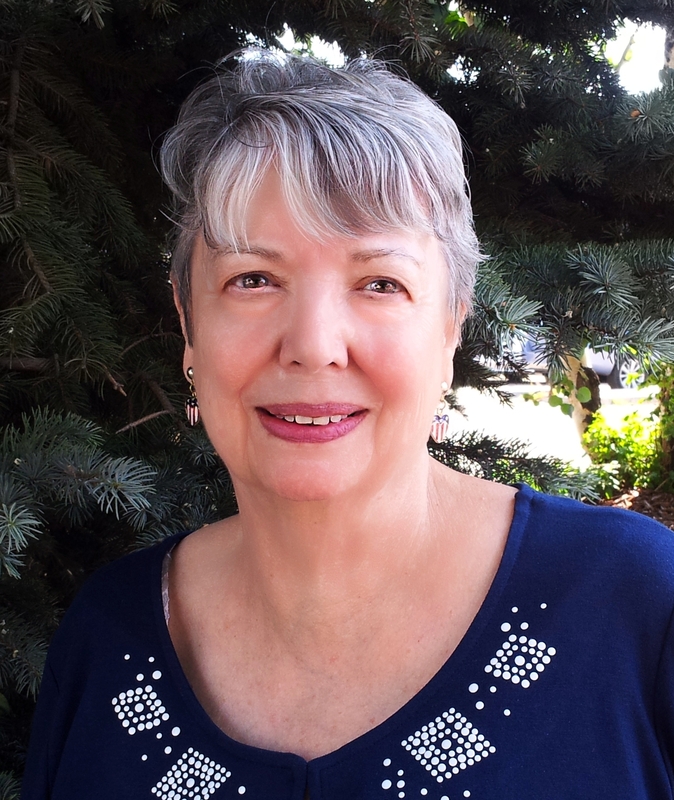 April 19th I am scheduled to speak at Alma Temple. My presentation is titled “A Victim of Circumstance.” The service begins at 6:00 pm. Beginning at 6:30 pm the message will be on live radio broadcast on AM910, KPOF, and audio streaming via the internet. Please join us. Alma Temple is located at 1340 Sherman Street, half a block from the state capitol building, Denver, Colorado. 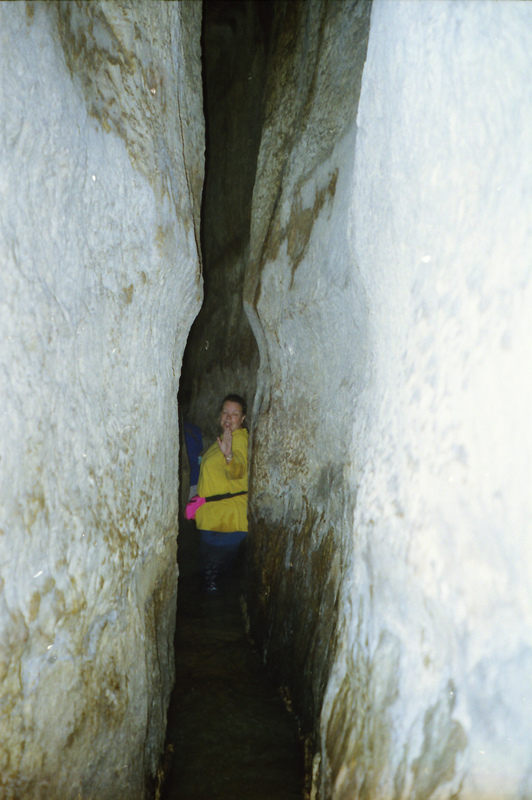 King Hezekiah built an amazing tunnel system to protect the water source by diverting its flow. At the time it was necessary because the city was under siege from the Assyrian army. “It was Hezekiah who blocked the upper outlet of the Gihon spring and channeled the water down to the west side of the City of David. He succeeded in everything he undertook” (2 Chronicles 32:30). One of the most interesting things about this tunnel is the inscription found about 19 feet into the eastern side of the tunnel by Jacob Spafford. And although Edward Robinson discovered the tunnel in 1838, the inscription was not found until 1880. This inscription tells how the tunnel was dug by two teams who worked in opposite directions and met in the middle. They were guided only by voices and the sounds of axes. 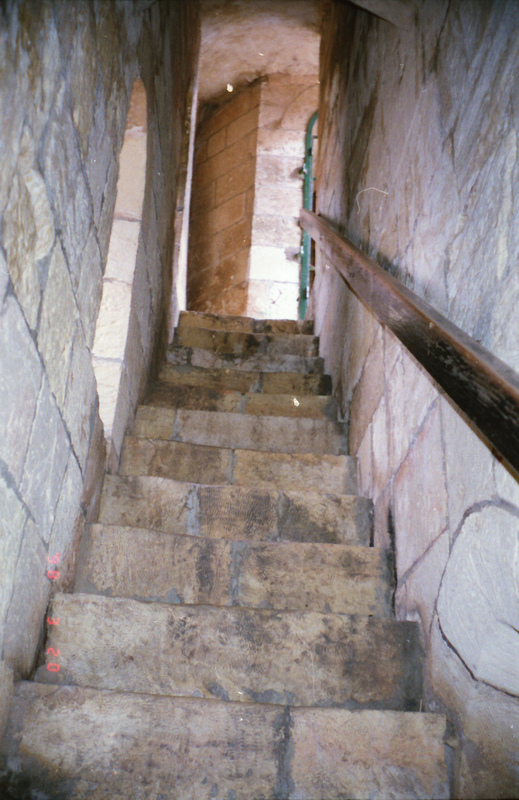 Hezekiah’s tunnel is very narrow and water can be at least knee deep. 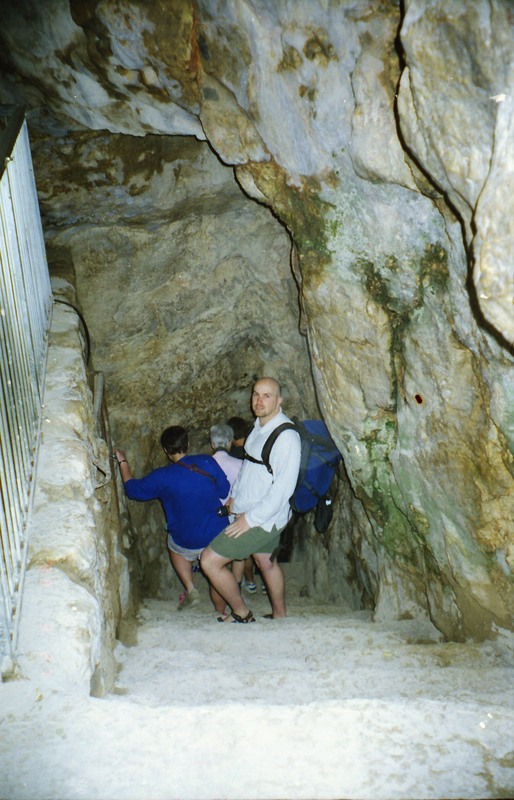 Walking the tunnel is something everyone who goes to Israel should experience. For more information about Hezekiah’s tunnel, click here. Jerusalem, Israel in the spring! 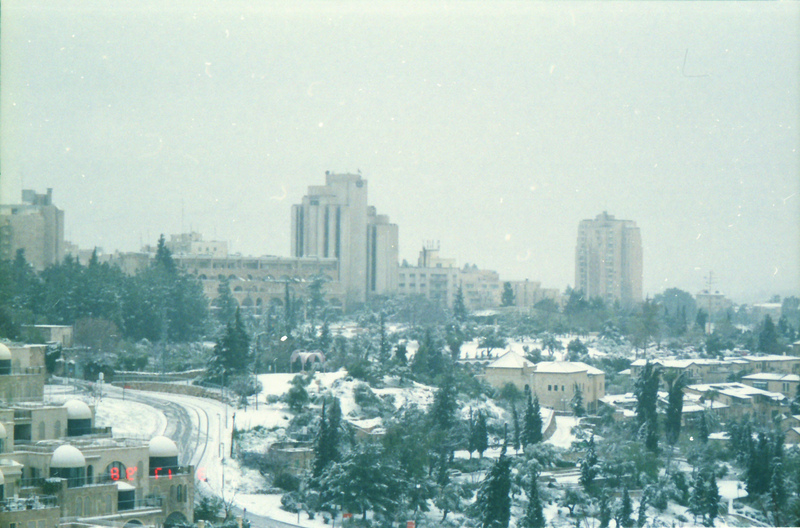 When it snows in Jerusalem it’s a surprise. Here I am standing under a palm tree watching big flakes cover the ground. It was spring, actually about this very time of the year. Here’s the interesting part. The day before it was a sandstorm, then it rained mud (very unpleasant). The next morning I was greeted by the snow, scrubbing away the sandy, muddy air. 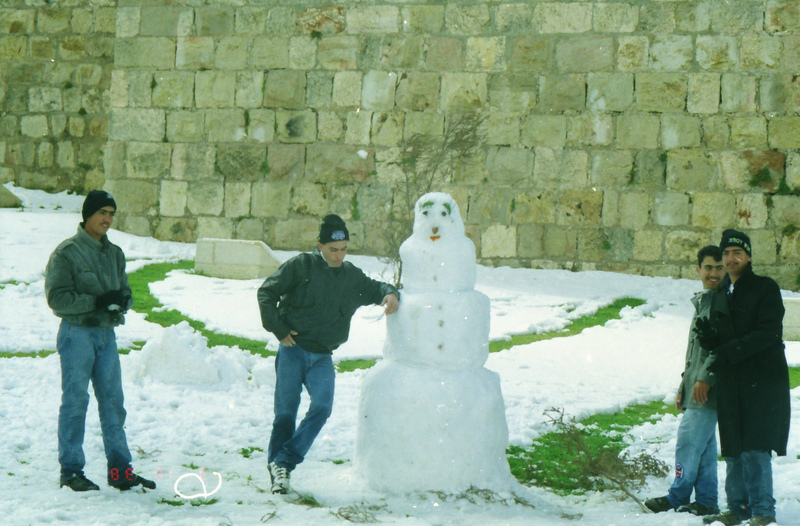 The locals enjoyed making a snowman. Snowman on the way to Mt. Zion. 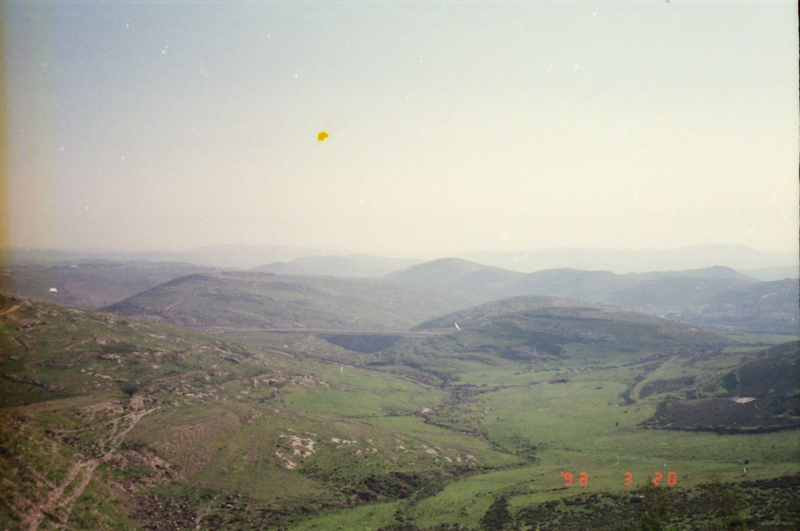 I took the opportunity to get a picture of the Hinnom Valley so I could tell everyone that I had seen hell frozen over (smile). 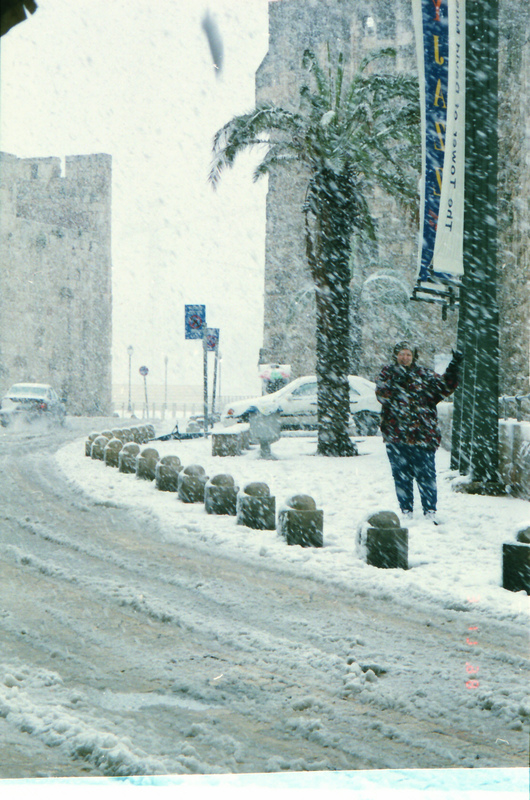 For more information about Jerusalem’s weather this time of year, click here. 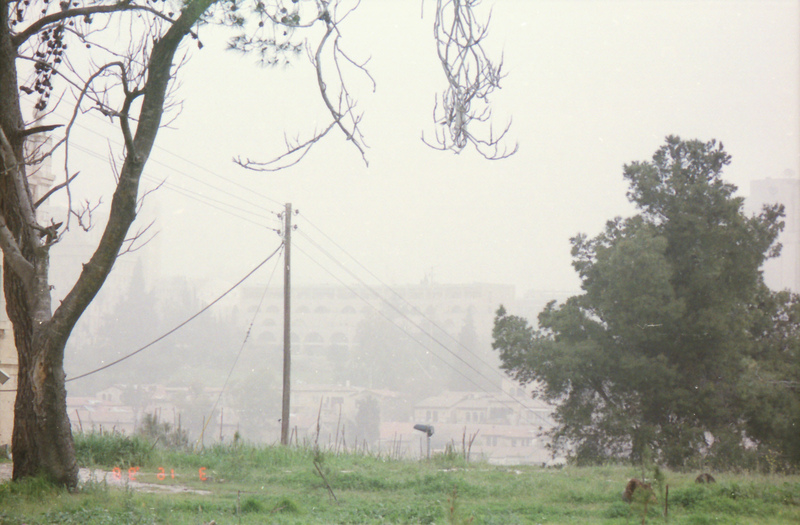 Here’s a look at the sandstorm on the previous day. This is from Mt. Zion just behind Jerusalem University College. Here’s a look at the sandstorm from Mt. Zion.